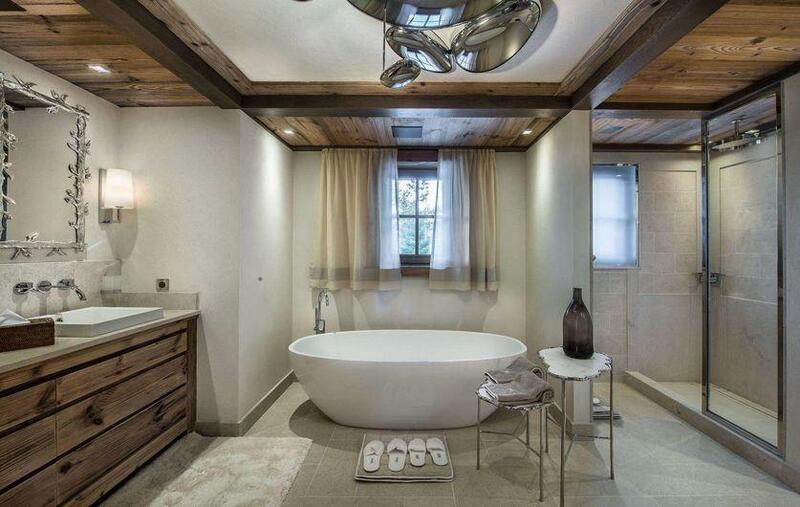 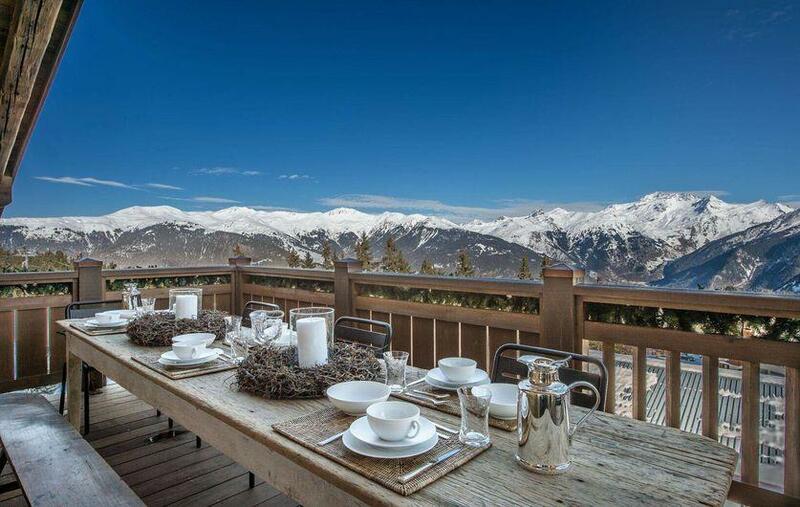 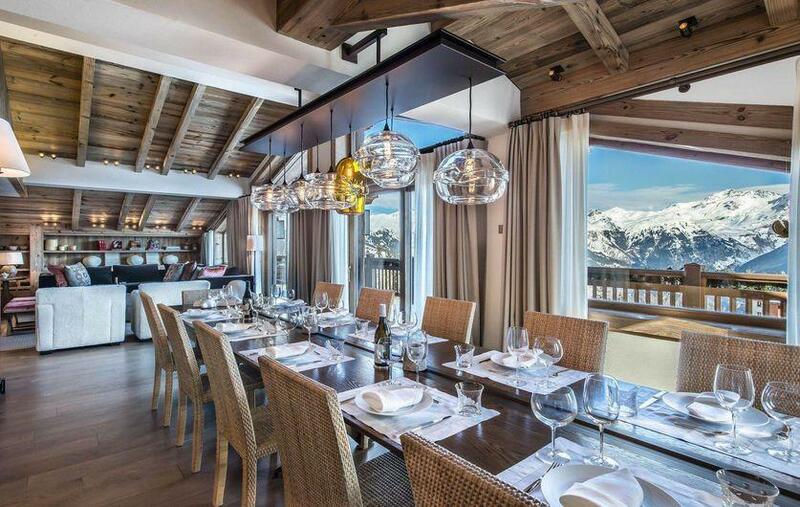 Le Hameau de La Volière is a group of three exceptional chalets in an equally exceptional site. 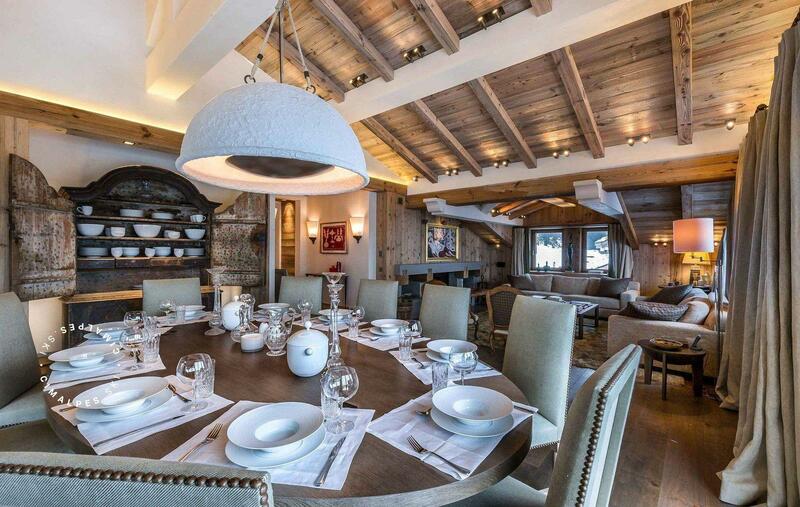 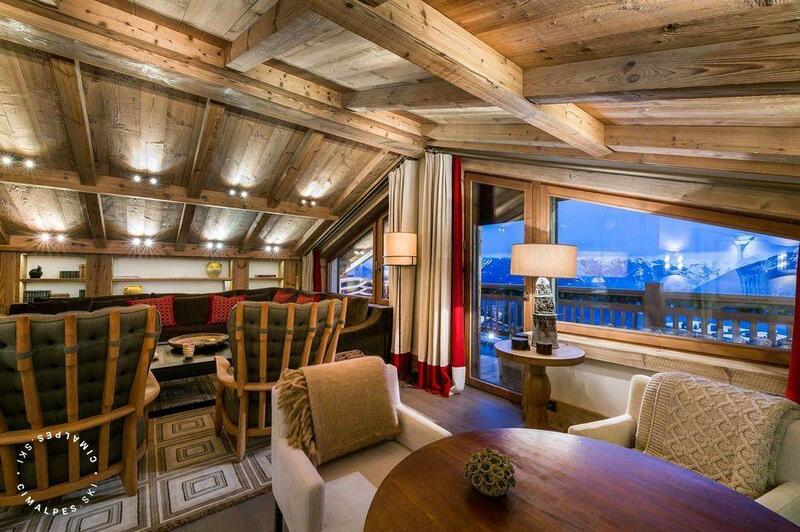 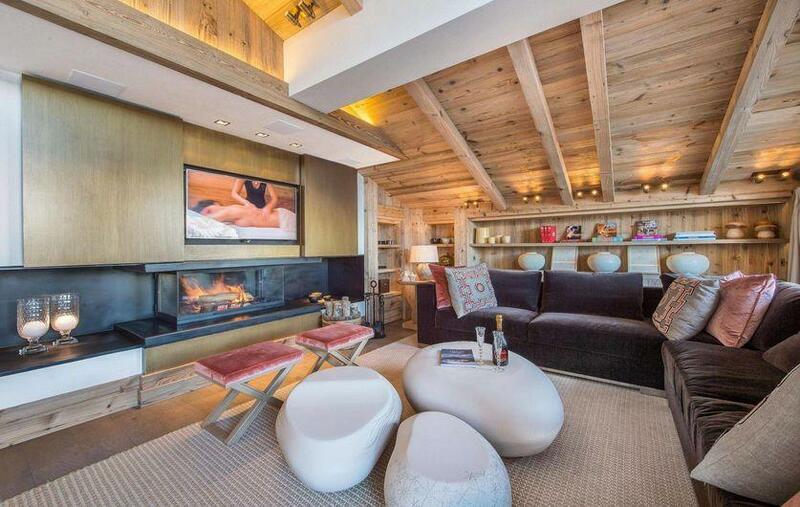 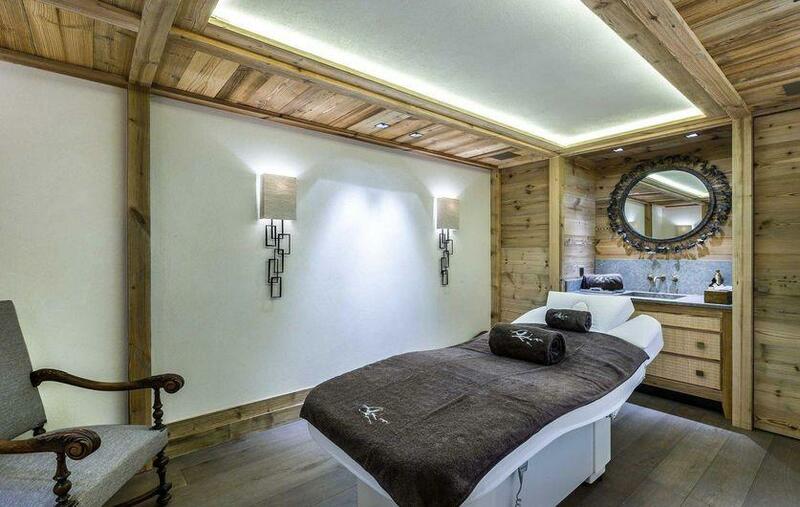 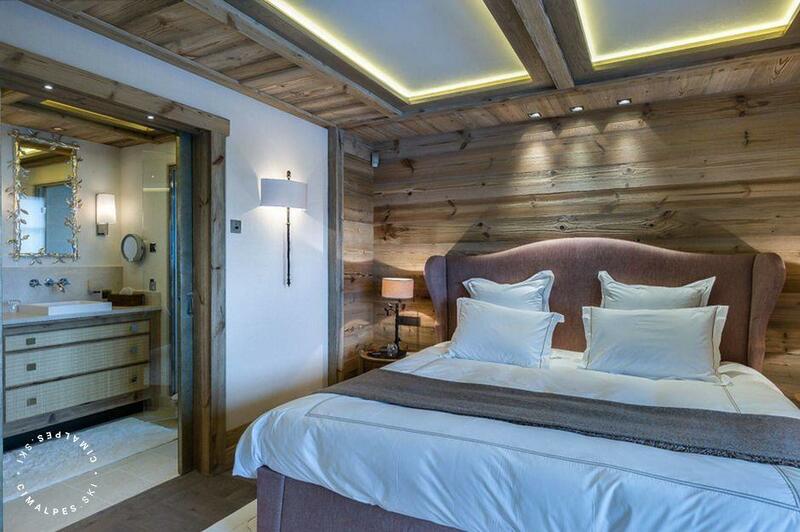 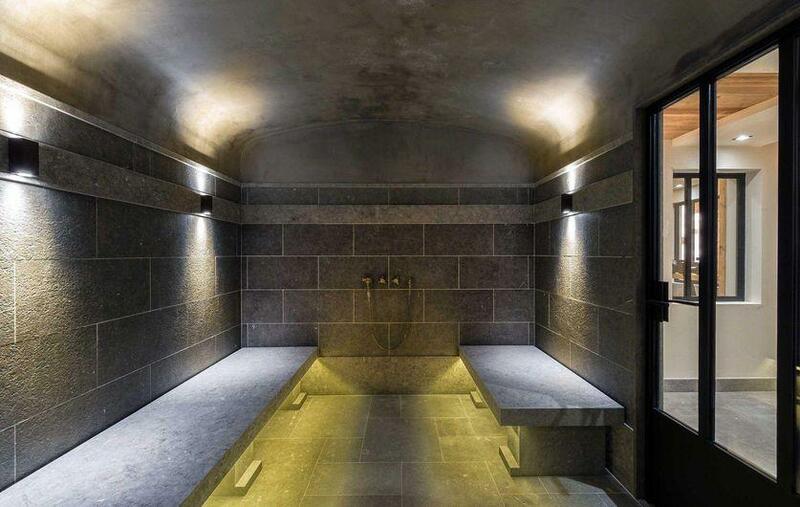 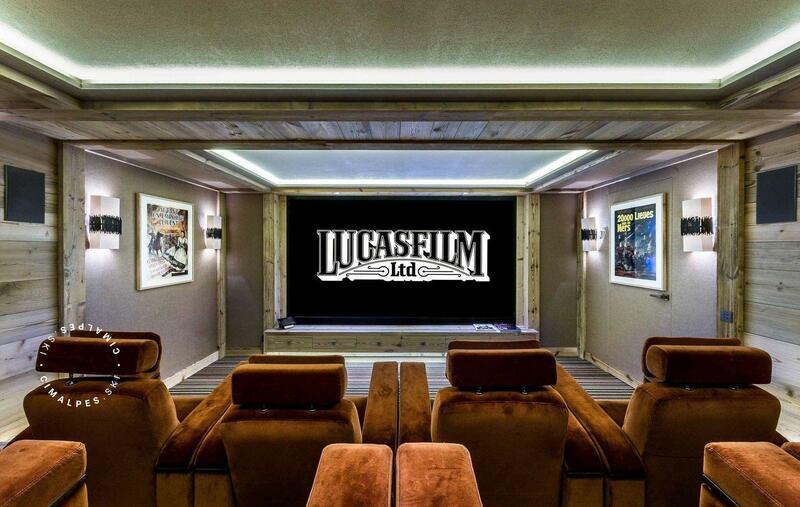 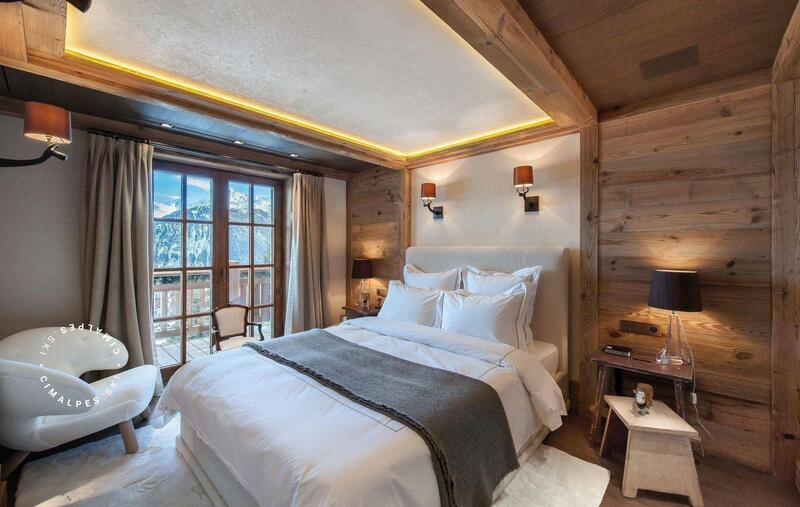 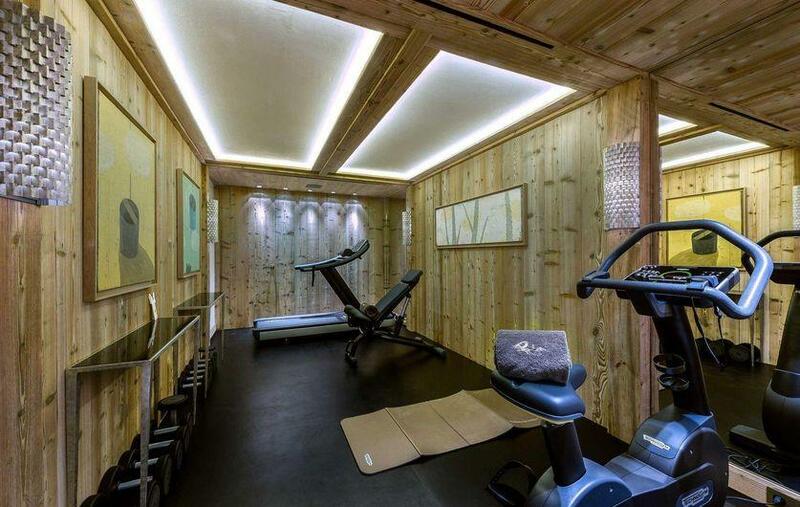 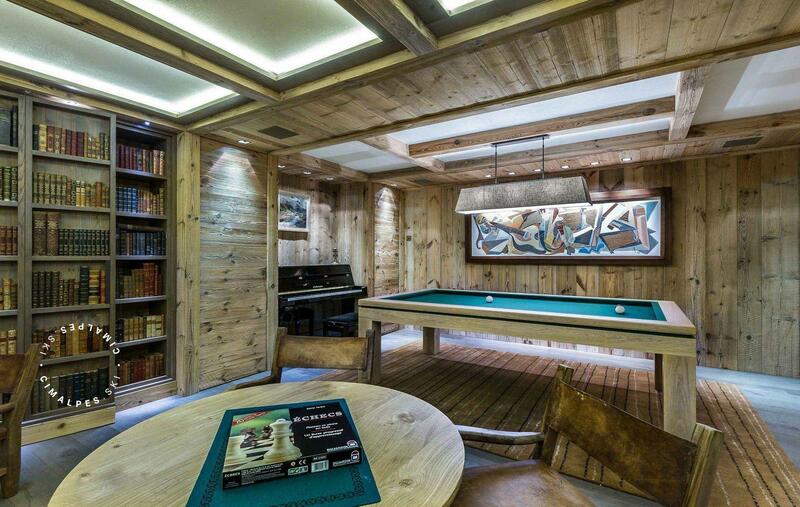 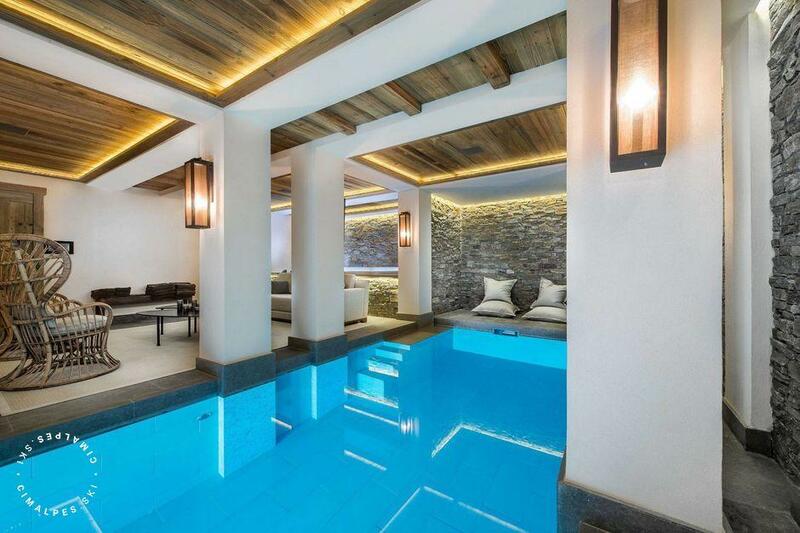 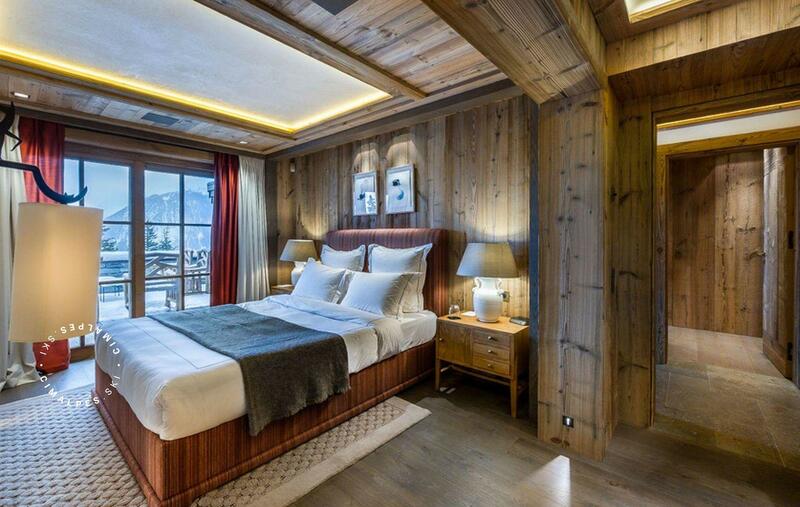 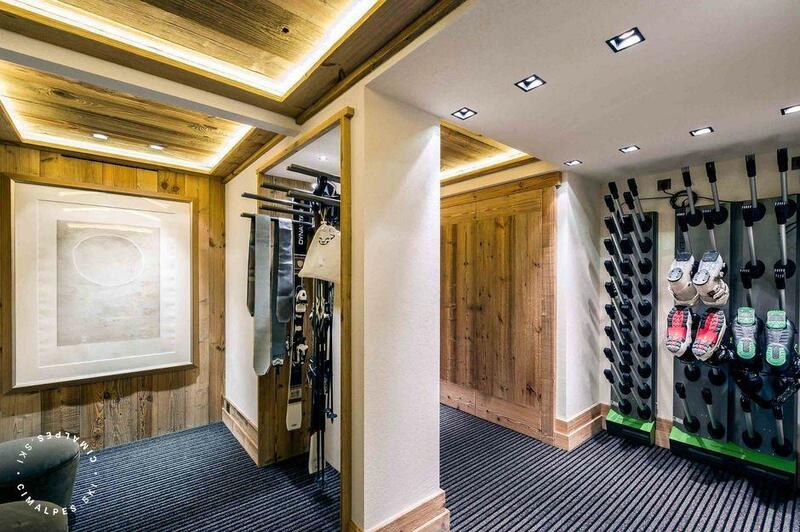 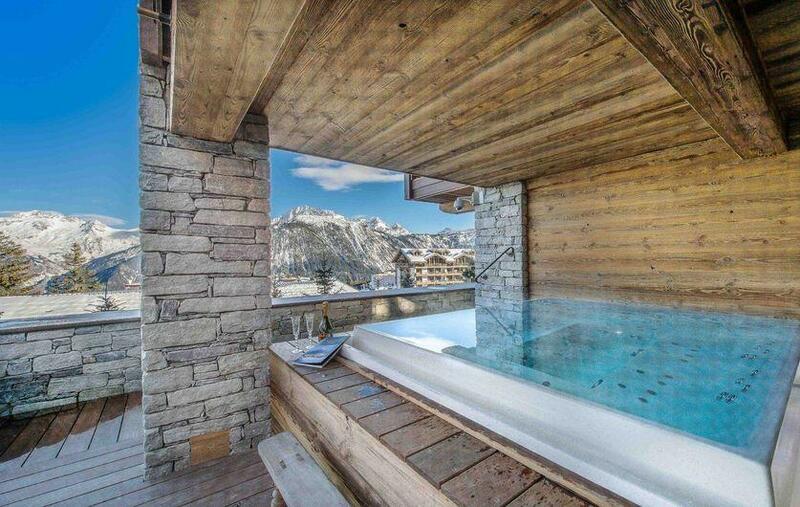 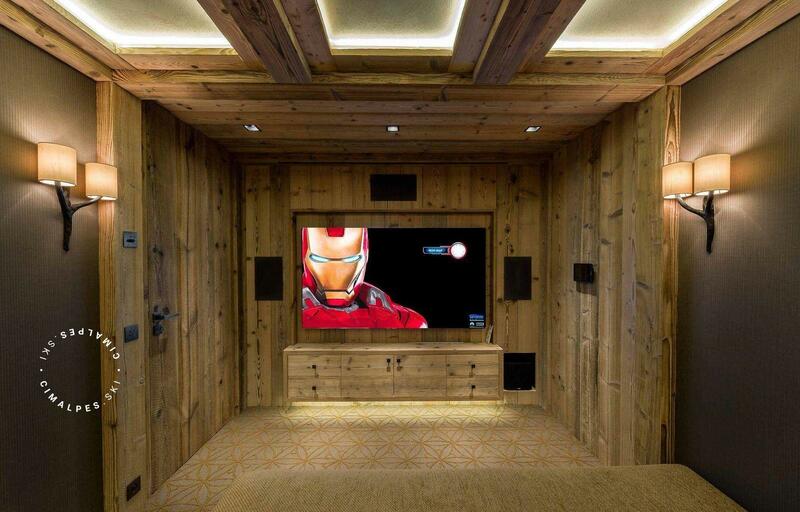 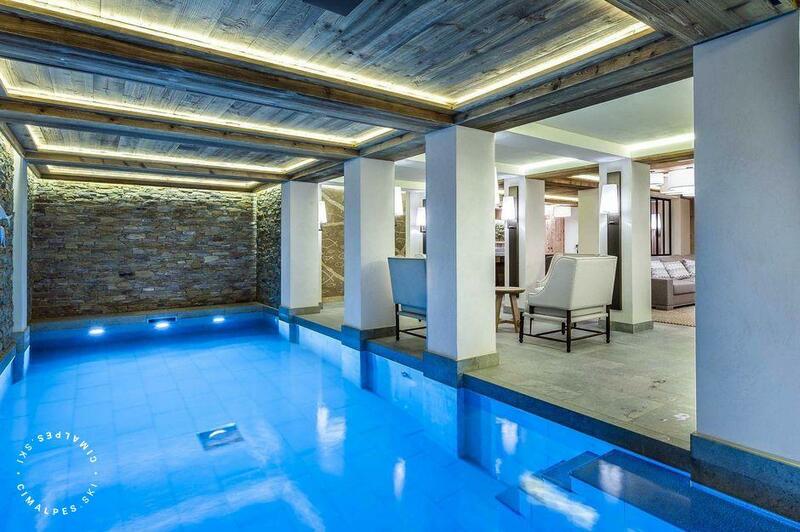 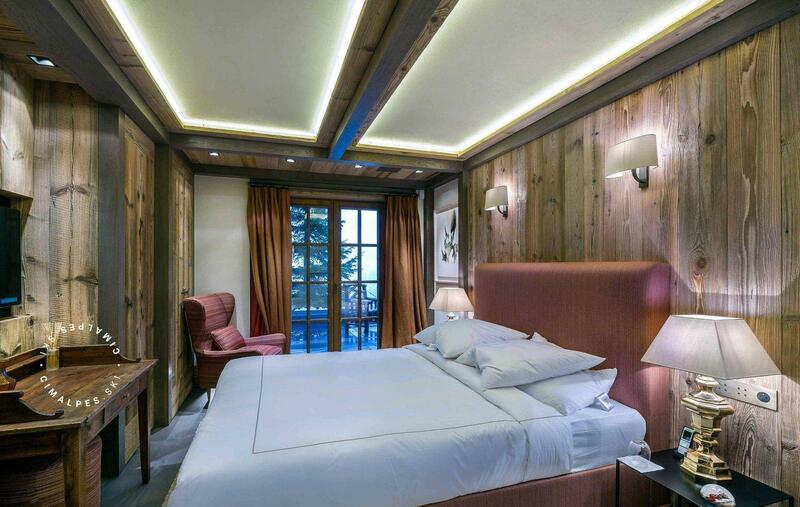 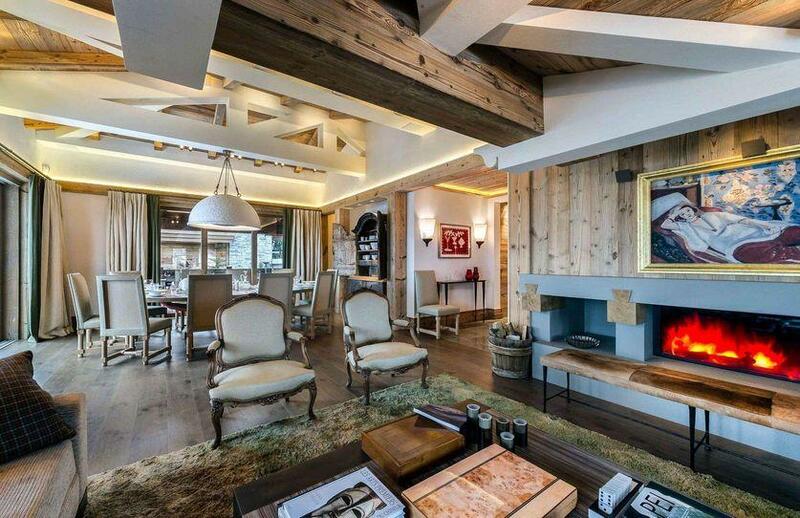 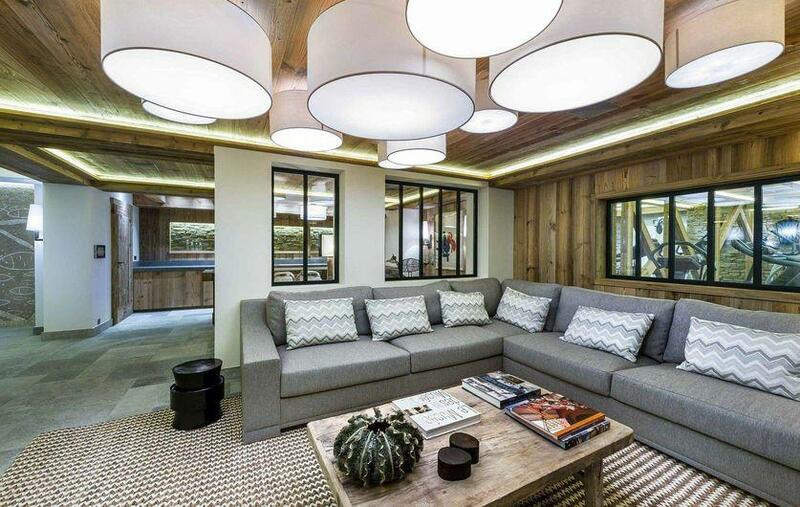 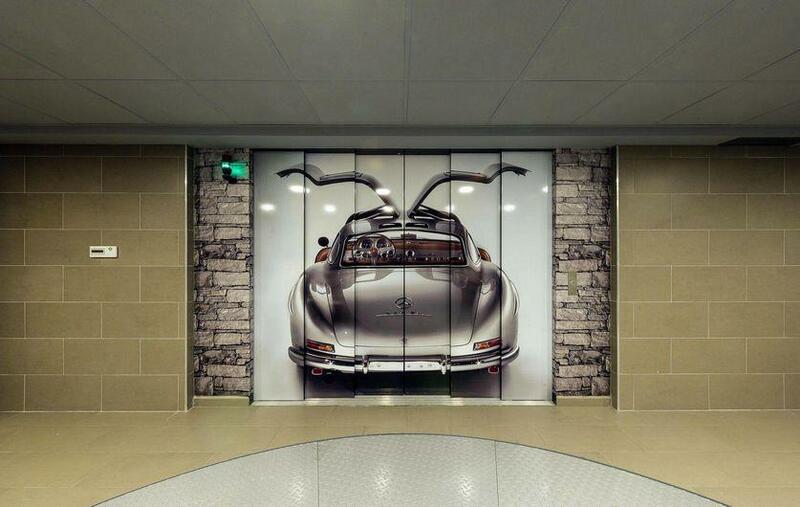 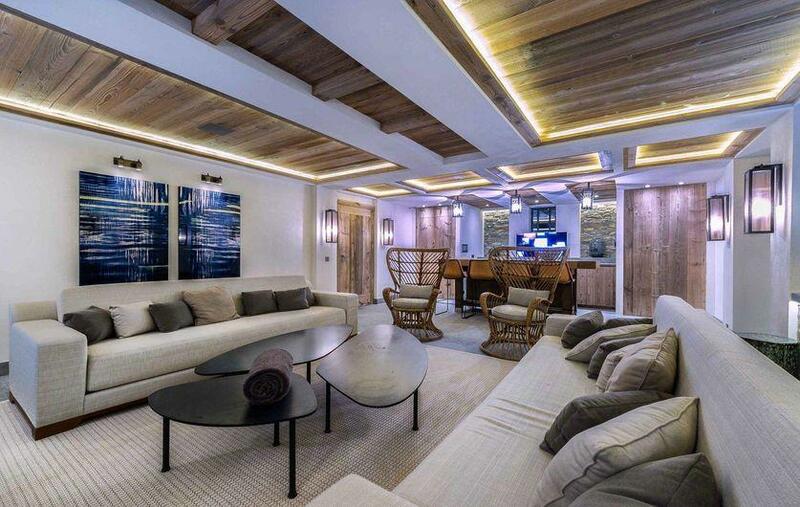 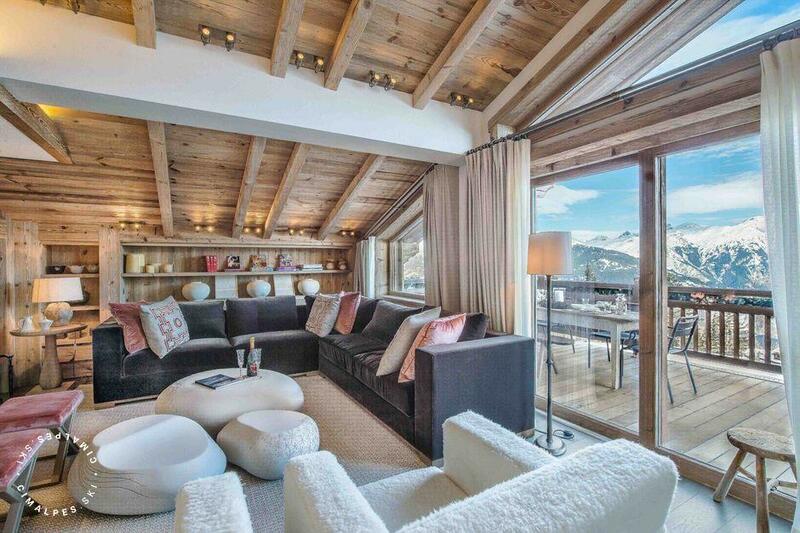 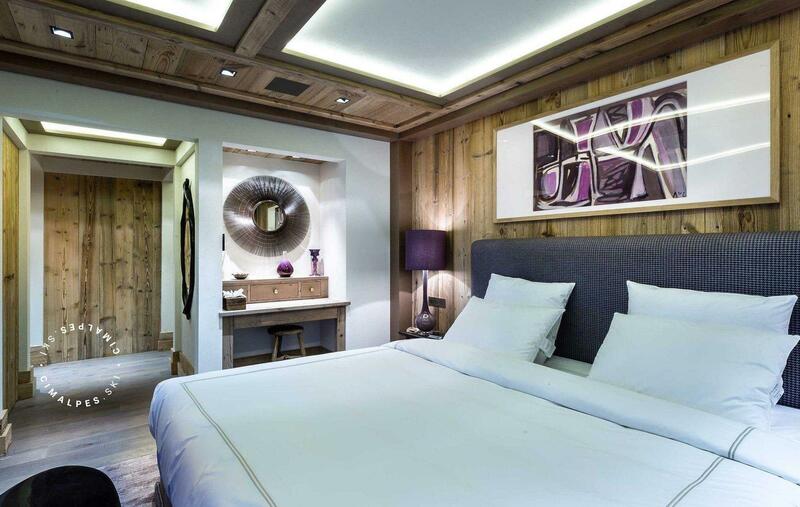 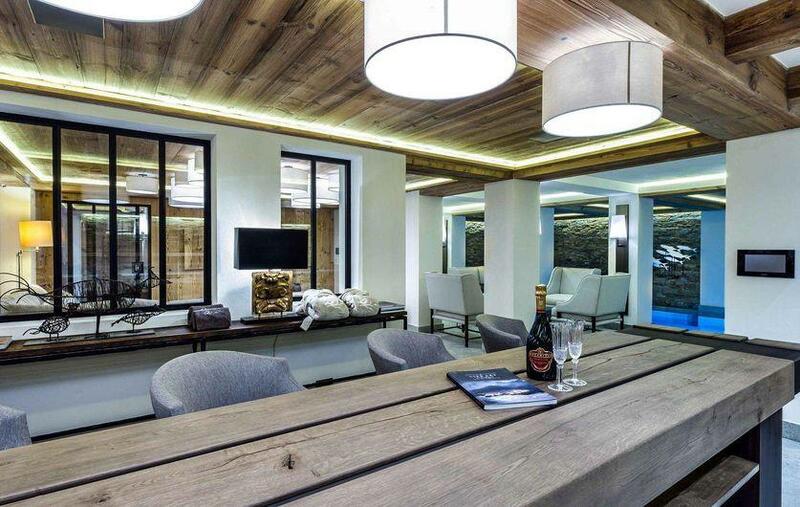 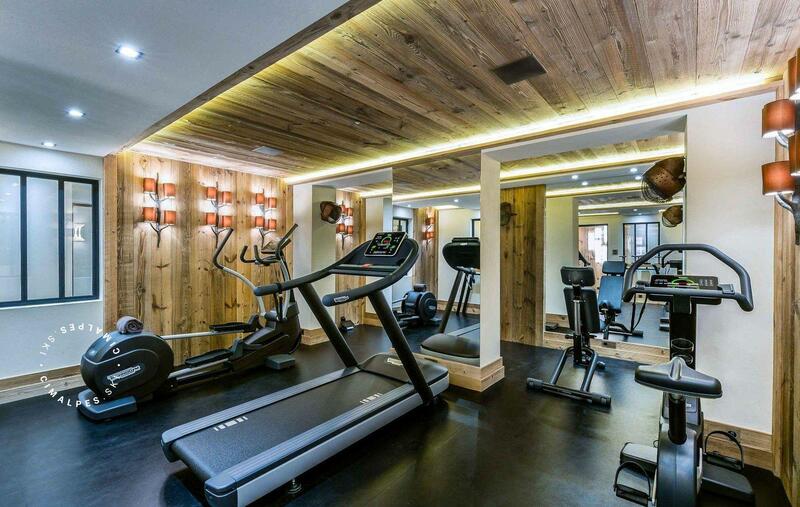 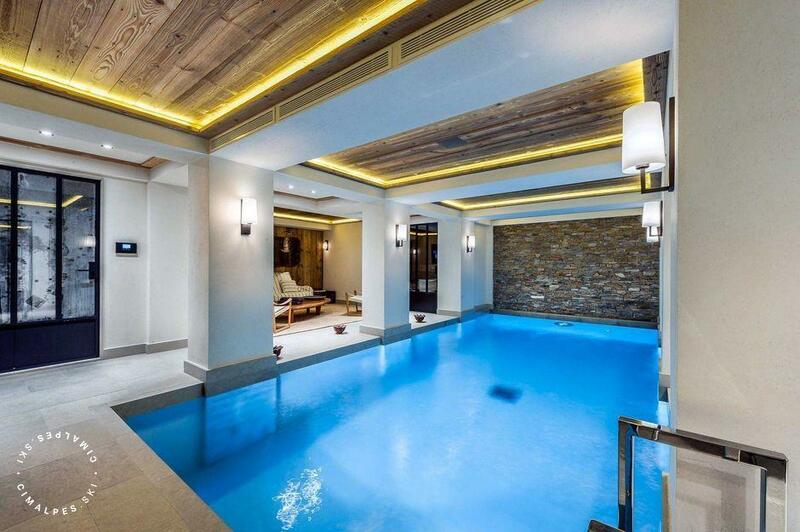 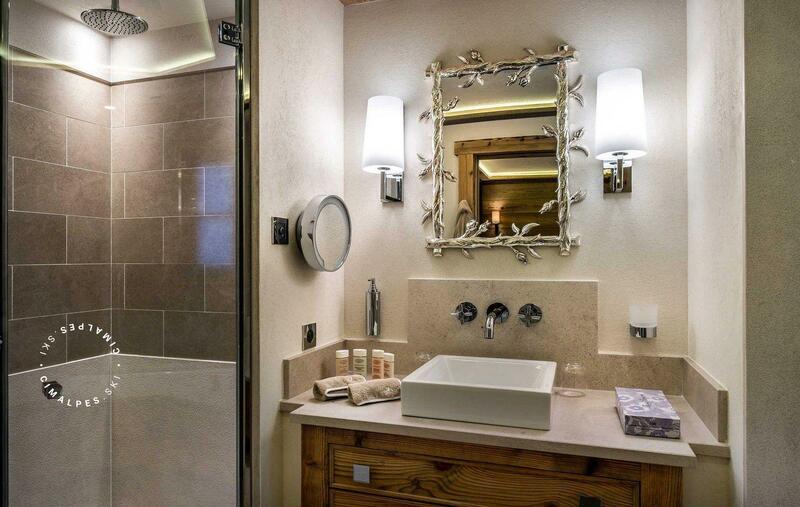 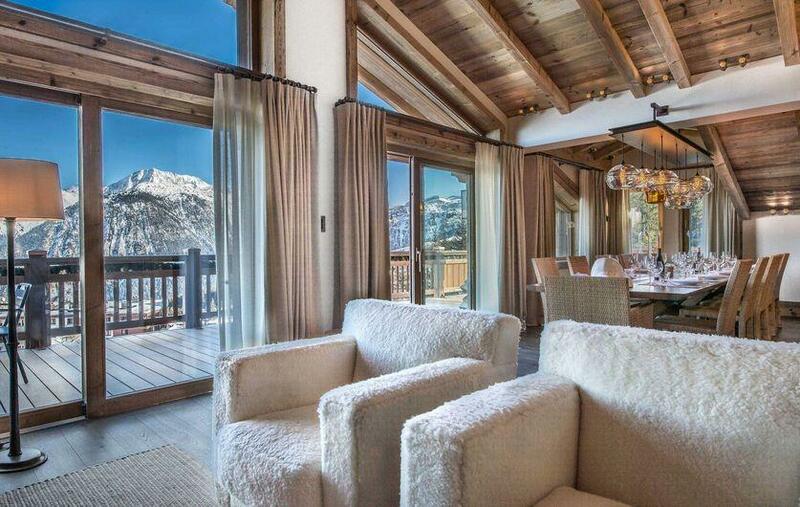 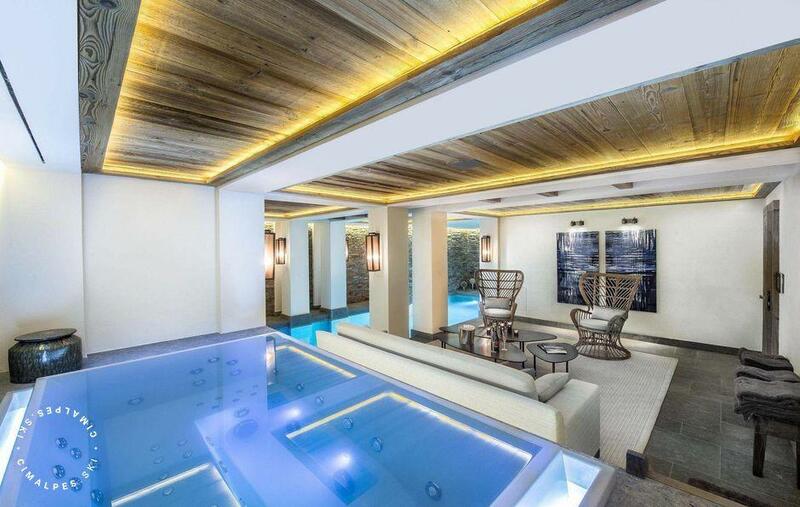 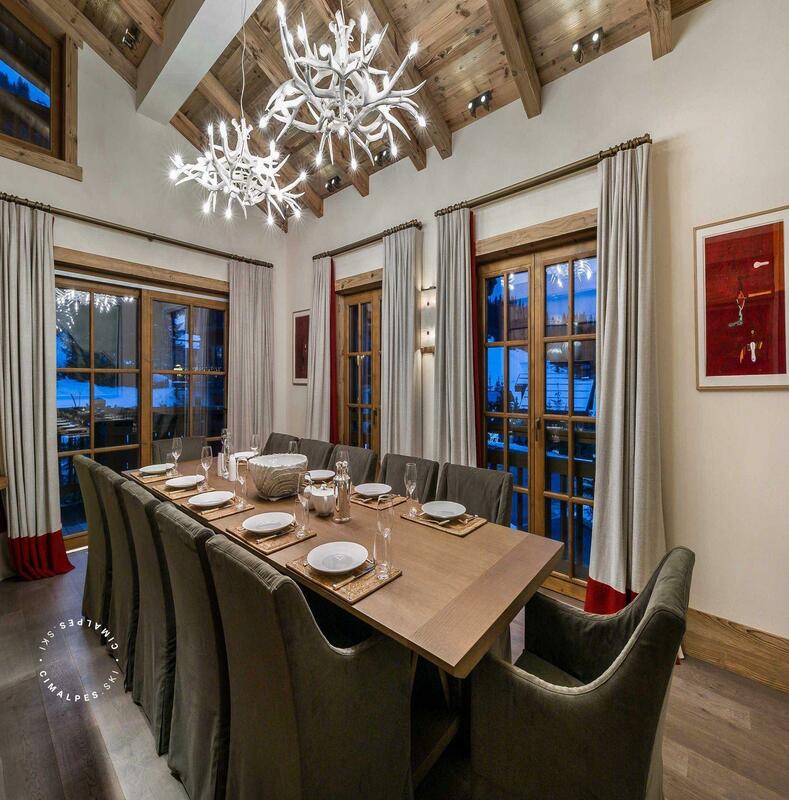 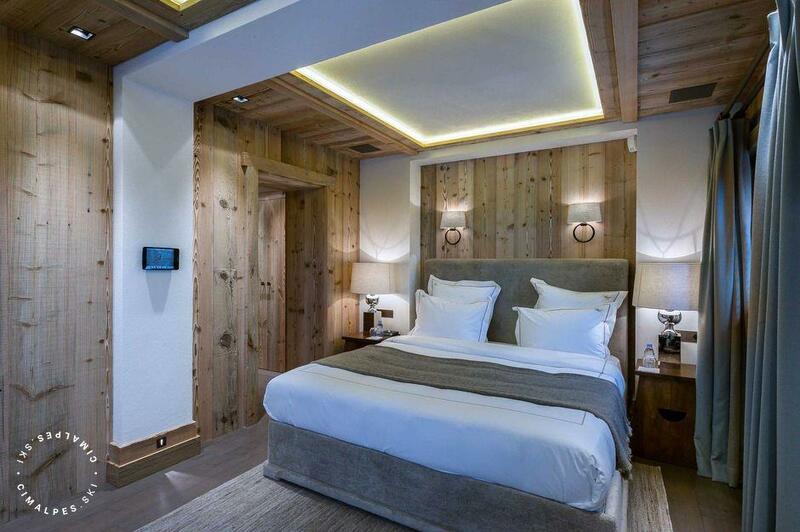 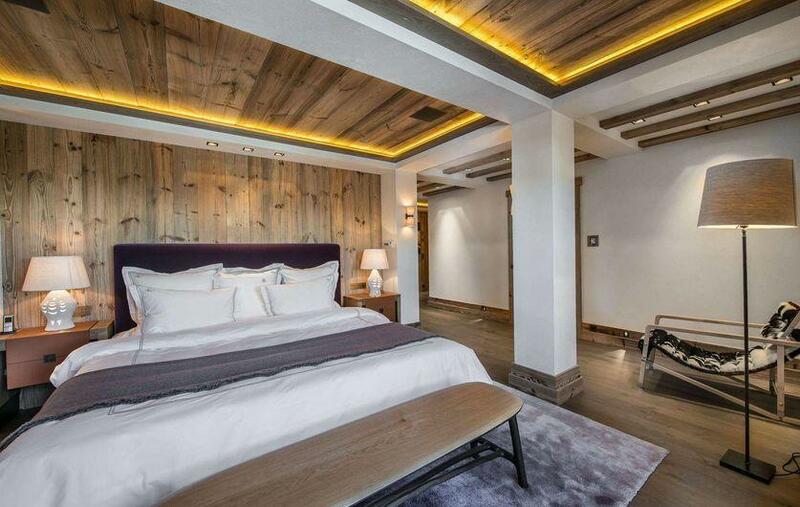 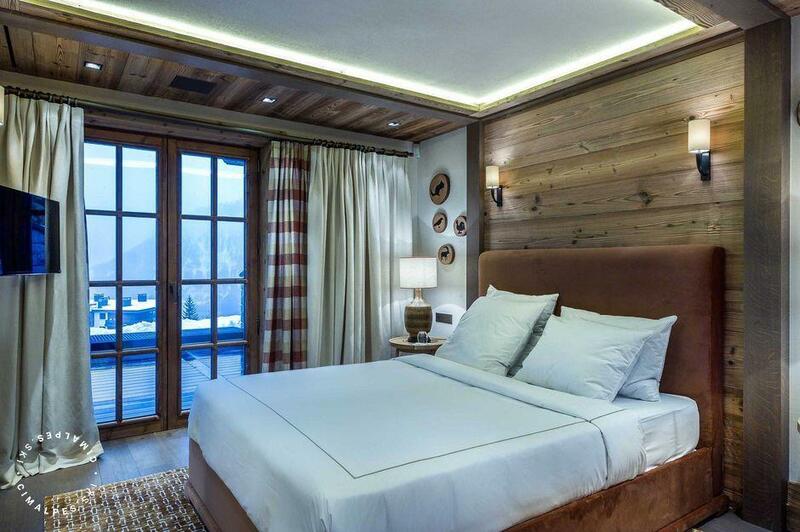 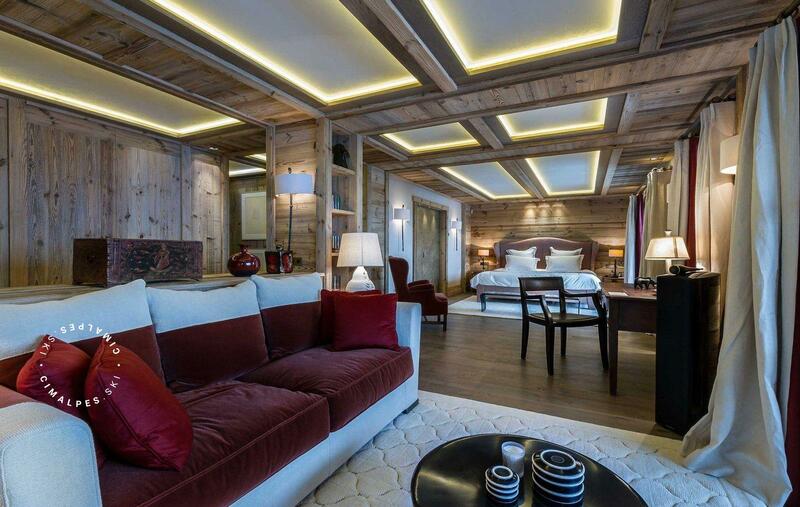 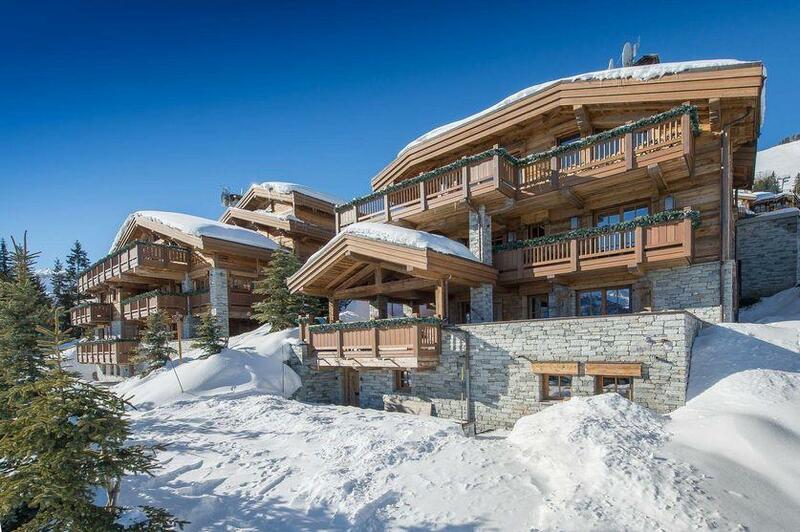 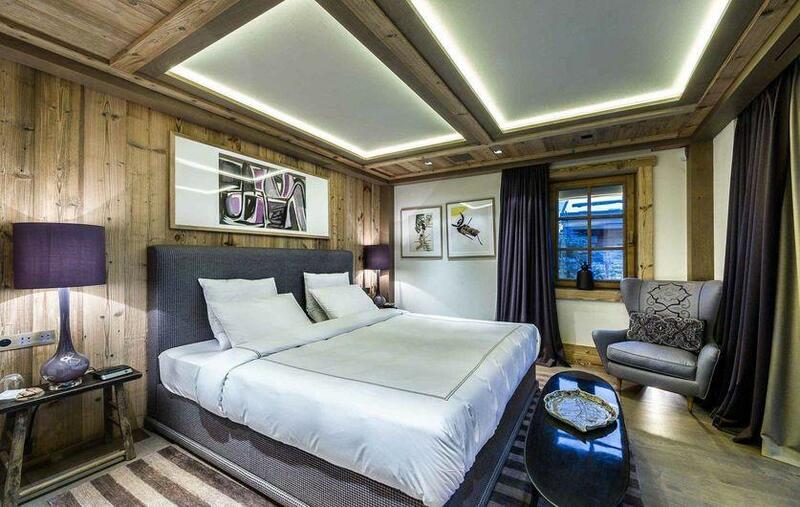 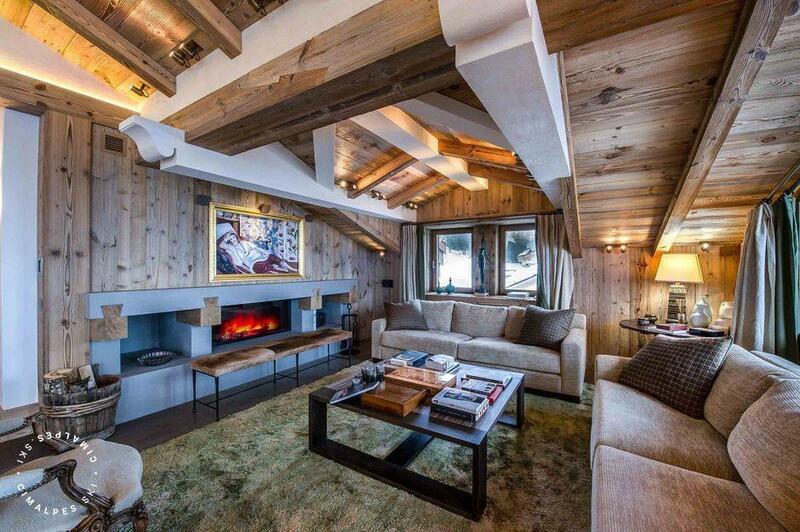 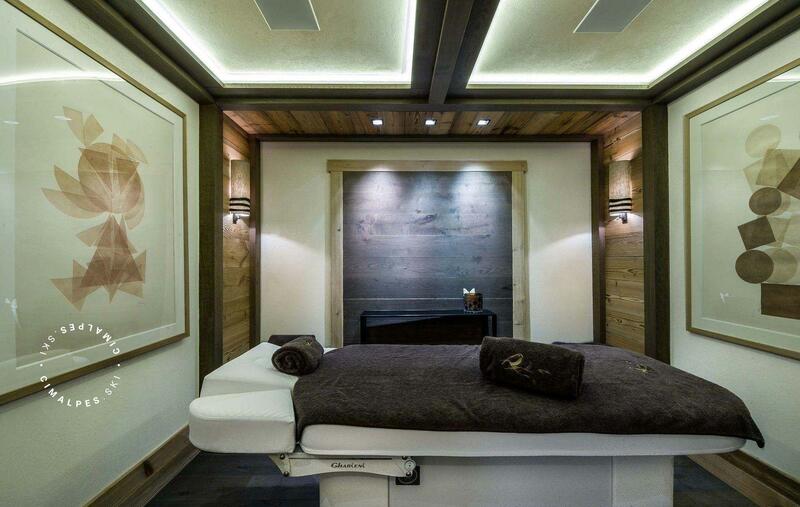 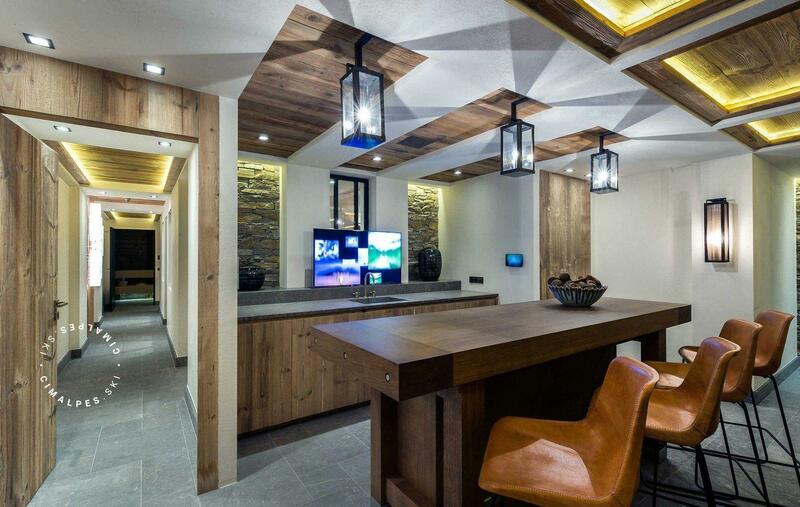 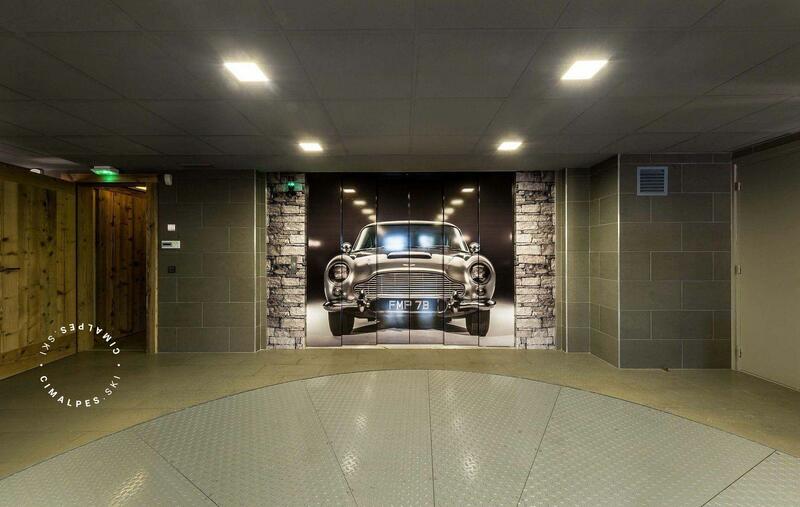 Dedicated to the vegetation and enjoying a breathtaking view of the valley, its location along the slopes, in the heart of Courchevel (1850), offers privileged access to the largest ski area in the world. 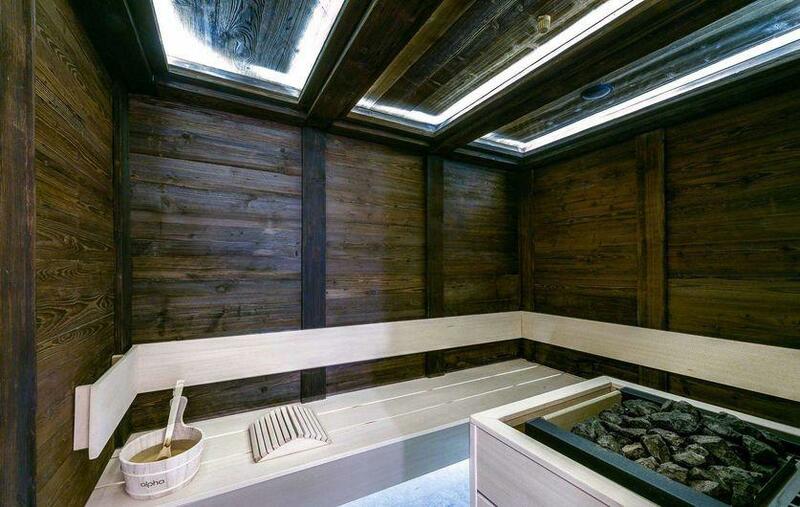 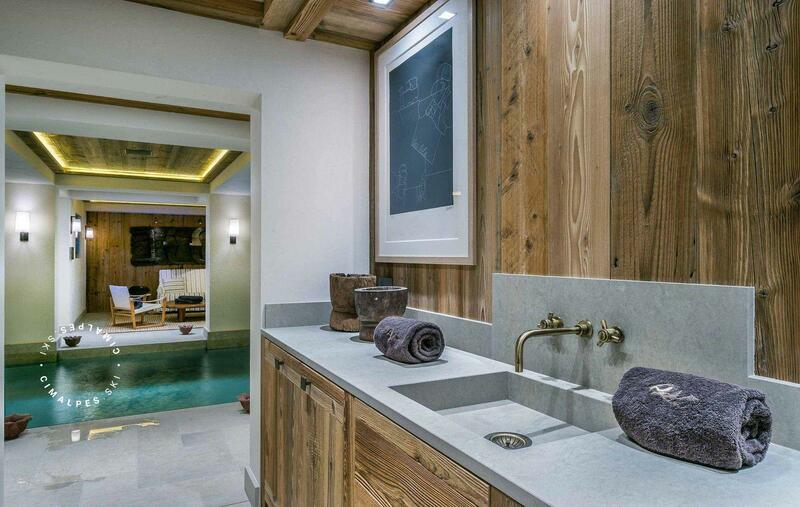 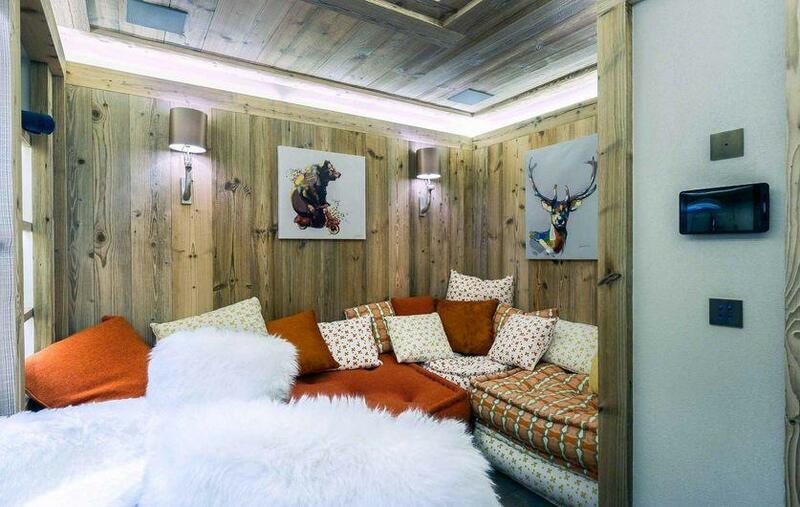 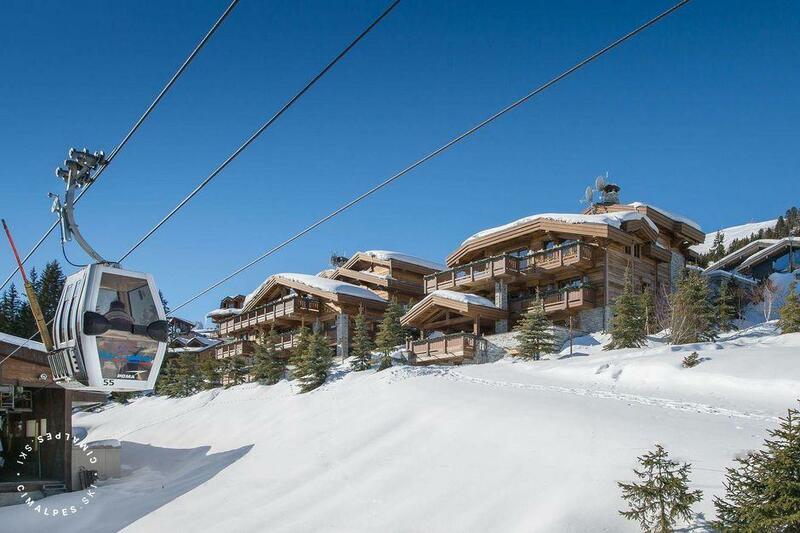 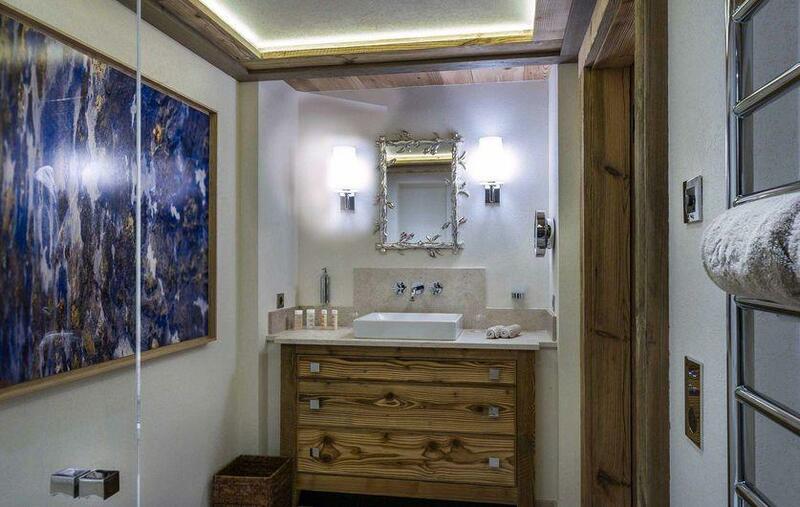 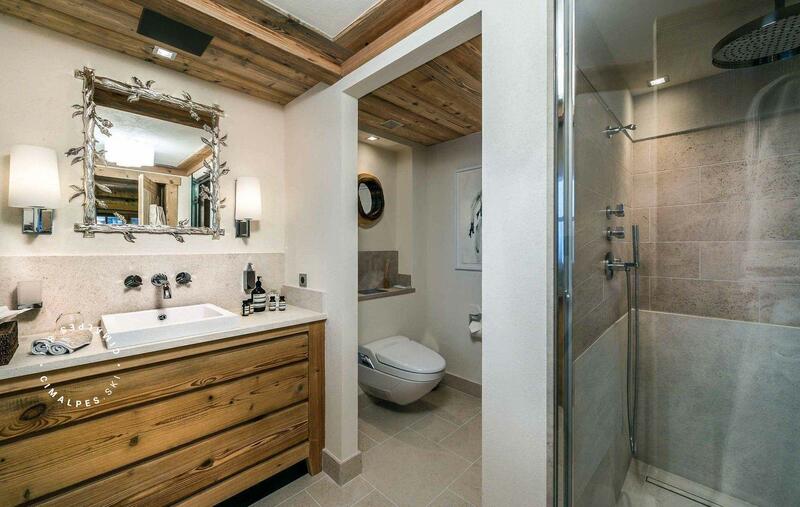 Chalets of the Hameau de la Volière are located along the Plantret ski slope in the Chenus area of Courchevel 1850, a few meters from the center of Courchevel.